What’s Driving the Future of Connected Cars? When most people talk about self-driving cars, they envision a future that’s a long way off from the gridlocked reality of so many urban scenes today. “Sure, the robots will become smart enough one day, but for now I’ll stay behind the steering wheel.” Well, this video showing Mercedes-Benz driverless luxury car, the F 015 Luxury in Motion, challenges that mindset. You don’t have to be a robot or car nerd to be inspired by the technical wizardry on display here. Aside from the car’s sleek lines and futuristic appearance, what I found particularly insightful is the film’s exploration of what it takes to build the car — all the planning, discussions, collaborative thought, decisions and nuances that need to be analyzed and tested to make this science-fiction machine viable. It invites us to consider what we want from the future. And asks, what do we need to do to achieve that vision? Make no mistake, the technology for self-driving cars is already within our grasp. The F 015 is testament to that already. But the extent which the connected car meets customers’ needs credibly and intuitively, that is down to ongoing engineering, testing and refining. 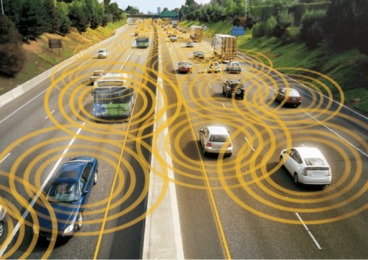 By 2022, there will be a staggering 1.8 billion automotive M2M connections. What’s really exciting is watching how all this maps out. 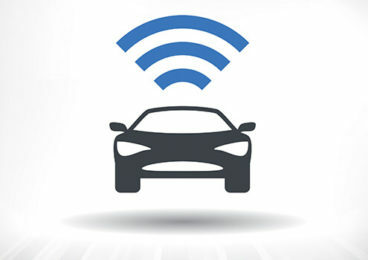 Whatever the connected car’s “killer app” turns out to be, the potential revenue from connected cars revenue for wireless carriers is thought to be USD 1.2 trillion. At least in the short term, we can think of the next generation of cars to be “smartphones on wheels”. To a large extent, it’s down to the ecosystem relationships that wireless carriers are forming right now, that will determine how central their roles will be beyond the immediate use cases of internet provision (wireless video streaming and so on). The fun will really start with true M2M connectivity, when the car is talking to other machines without human interaction. 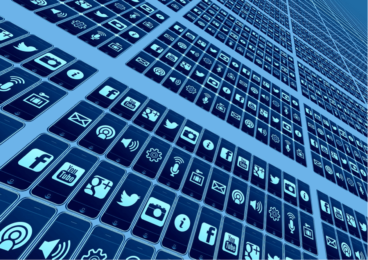 At InfoStretch, we’re lucky enough to be involved in different parts of the connected car ecosystem (some of which we can’t publicly disclose) as well as the world of IoT. What’s fascinating for us is that we’re genuinely helping to build this future — and just as interestingly, that that future is not too far away. While I’m not going to be able to zoom off in my self-driving car for a few years yet, that doesn’t mean that connected cars aren’t coming to a showroom near you. It’s estimated that in 2020 nearly 70 million cars shipped globally will be built with internet-connected hardware (according to Business Insider). By that time, there will be 220 million connected cars in total on the road. It’s going to be a great ride and I can guarantee you there will be some “wow” moments along the way. Get in contact with us to see how we can help you build out your part of the connected car ecosystem. Interested in our Connected Car Services?